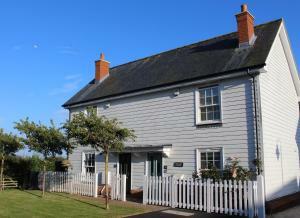 Stable Cottage offers pet-friendly accommodation in Wadhurst, 43 km from Brighton & Hove. 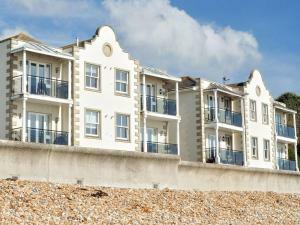 The unit is 33 km from Eastbourne. The unit is fitted with .. 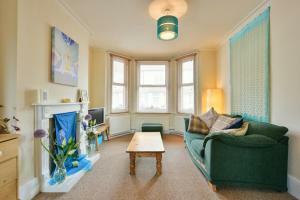 Situated in Eastbourne, this holiday home is set 1.5 km from Sovereign Harbour. It provides free private parking. The unit is fitted with a kitchen. .. Situated 34 km from Brighton & Hove and 15 km from Eastbourne, Chilsham Barn offers pet-friendly accommodation in Herstmonceux. The property is 19 km ..